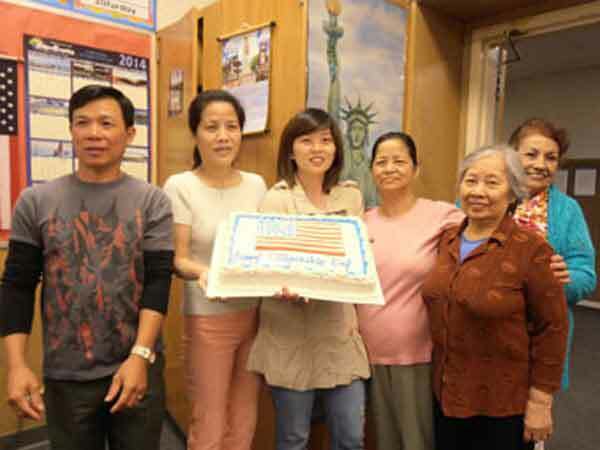 Celebrating Constitution Citizenship Day in Milpitas Adult School in 2014. Constitution Citizenship Day for the year 2019 is celebrated/ observed on Tuesday, September 17th. Tuesday, September 17th is the 259 day of the 2019 calendar year with 4 months, 25 days until Constitution Citizenship Day 2019. When is Constitution Citizenship Day 2019? When is Constitution Citizenship Day 2020? When is Constitution Citizenship Day 2021? When is Constitution Citizenship Day 2022?